This year’s print version of the yearbook is complete, so I uploaded a Publish Online (Preview). 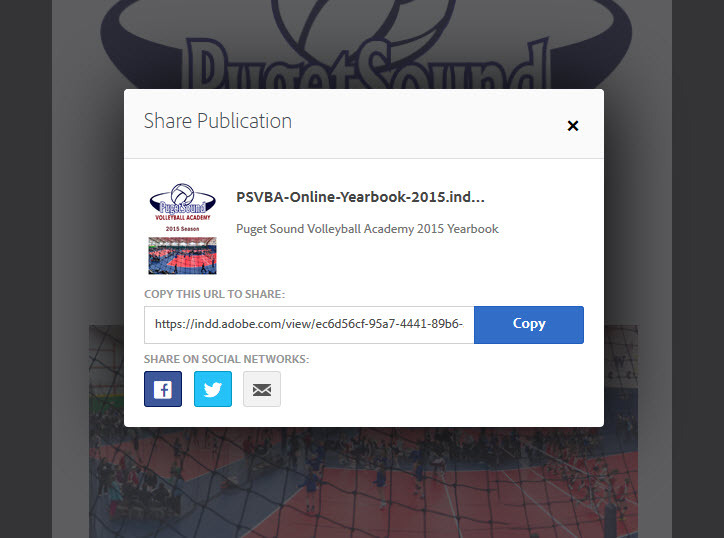 It looks pretty good, and for the Seniors who are probably already practicing with their new college teams, it would offer them the opportunity to see and show off their yearbook without committing to downloading a copy, which takes up a lot of space on an iPad. Although the online version resides on an Adobe server, Adobe offers the option to share it via Facebook, Twitter, or email, so the document can be shared easily with friends and family (or, if this were class notes or a business document, it could be quickly shared with the appropriate groups). 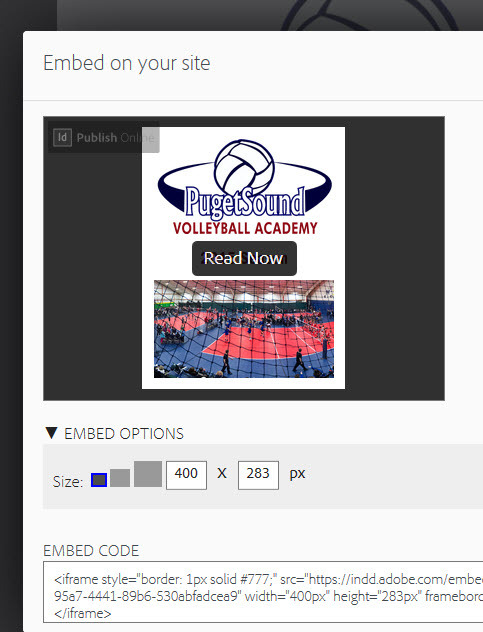 Adobe offers three size options to embed in a post. All sizes appear to offer a quick thumbnail view, with the option to view full size. I didn’t add as much interactivity to this publication as I have with the past DPS versions. The interface itself offers thumbnail navigation of pages, so a Table of Contents is unnecessary. I linked the Seniors’ individual headshots to their Senior Pages, and included a “back” button to take the viewer back to their team page. Those buttons work in the full screen view, but not in the thumbnails. The ads are linked to the advertisers’ websites (but that does not appear to be working in my embedded document). This could be a great publishing tool once it’s fully realized by Adobe. In the meantime, enjoy my test version.